Growing up in a small farming community in rural Mississippi, Dr. Nick knows the value of hard work and strong relationships. He earned his undergraduate degree from Mississippi State University majoring in Biological Sciences with a minor in Psychology. During his time at MSU, he earned The Holmes Academic & Cultural Diversity award as a sophomore. After attending MSU, he continued his education at Parker College of Chiropractic in Dallas Texas. At Parker, Dr. Nick earned double bachelor degrees in Human Anatomy as well as Health and Wellness. He was also able to complete his Doctorate in Chiropractic, graduating at the top of his class in 2007. 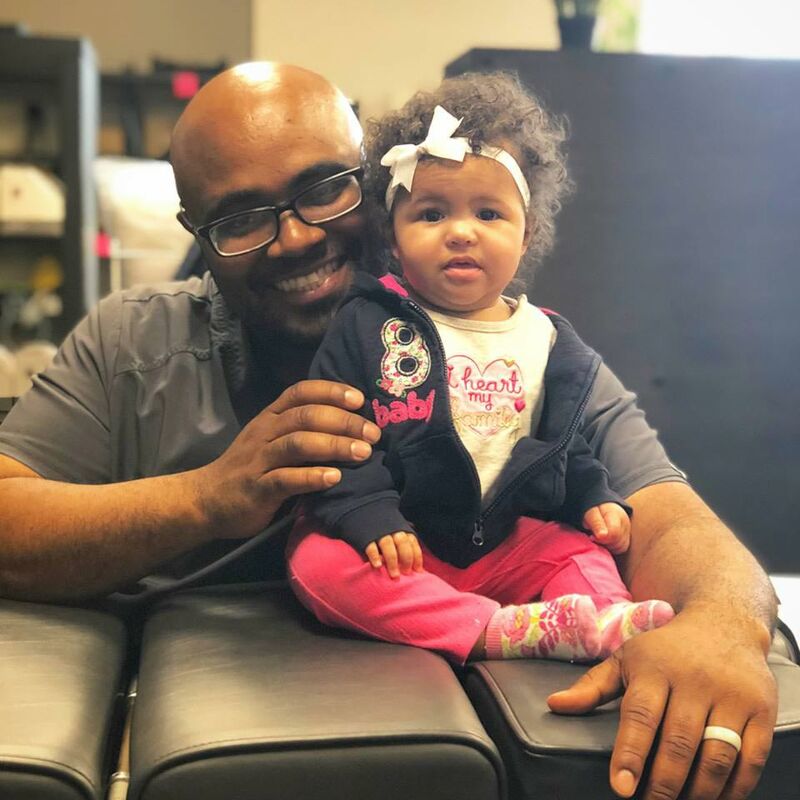 Dr. Nick is more than just a chiropractor; he is a husband and father to 5 active little boys and the newest addition a little girl. When he is not in the office treating patients, he loves spending time with his family, learning, and being silly with his kids.